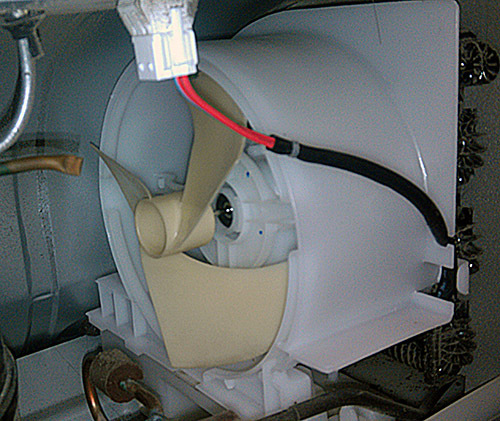 The motor inside of your clothes dryer has one of the toughest jobs there is in the appliance world. 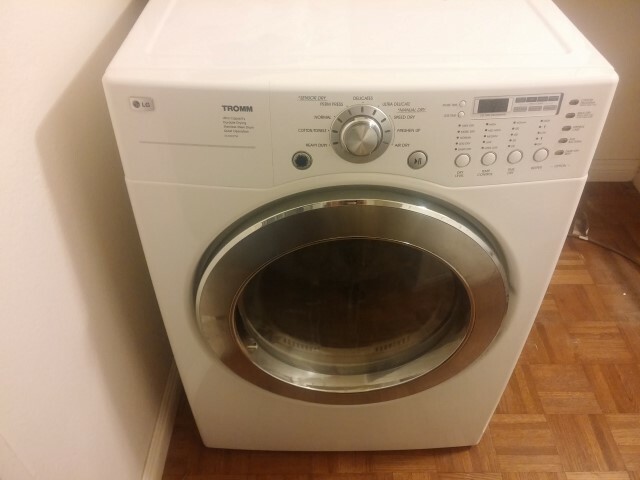 Its job is to turn the belt that connected to the drum that is tumbling all of your heavy wet clothes until they are dry. 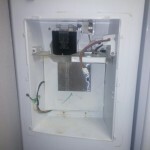 The dryer motor is one of the first things that can go out on your clothes dryer. 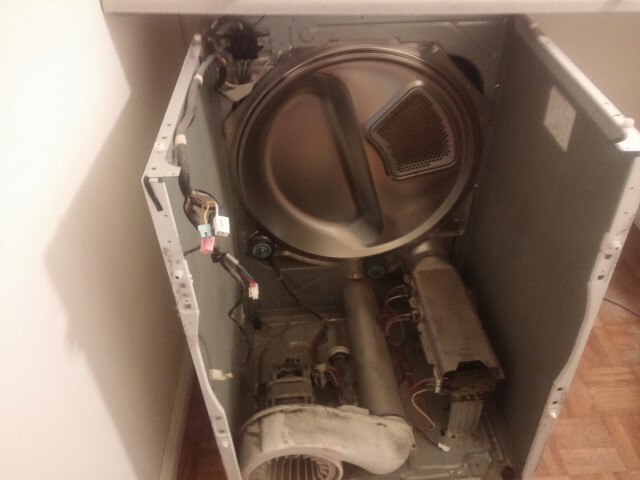 When the dryer’s motor stops turning, it’s time to have your dryer looked at by a professional LG dryer motor repair technician.